Researchers at the Ecole Polytechnique Fédérale de Lausanne have discovered a new way to monitor electrical activity in nerve cells – by observing the behavior of water molecules surrounding neuronal membranes. Until now, the only way to monitor neuronal activity was to inject fluorophores into the brain region of interest or to attach electrodes to it. However, fluorophores can be toxic and electrodes can cause neuronal damage. Neurons communicate through electrochemical signals that are sent along axons. In order to send this signal, the neuron allows ions to transfer across the cell membrane through ion channels. This generates an electrical potential difference between the inside and outside of the neuron, referred to as the membrane potential. 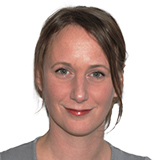 Using mouse models, Professor Sylvie Roke and colleagues have now found a way to track changes in membrane potential and study ion fluxes by looking at the interactions taking place between water molecules and neural membranes. As reported in the journal Nature Communications, the team subjected neurons to a rapid influx of potassium ions in order to change the membrane potential. Ion channels opened up to let the ions pass through. The ion influx was then stopped, which caused the neurons to release the ions they had picked up. To monitor this electrical activity, the team probed the neuronal membranes using two laser beams to illuminate the neurons. The two laser beams, which were of the same frequency, consist of femtosecond laser pulses which make water molecules surrounding the membrane emit photons of a different frequency, called second-harmonic light. We see both fundamental and applied implications of our research. Not only can it help us understand the mechanisms that the brain uses to send information, but it could also appeal to pharmaceutical companies interested in in vitro product testing. And we have now shown that we can analyze a single neuron or any number of neurons at a time." 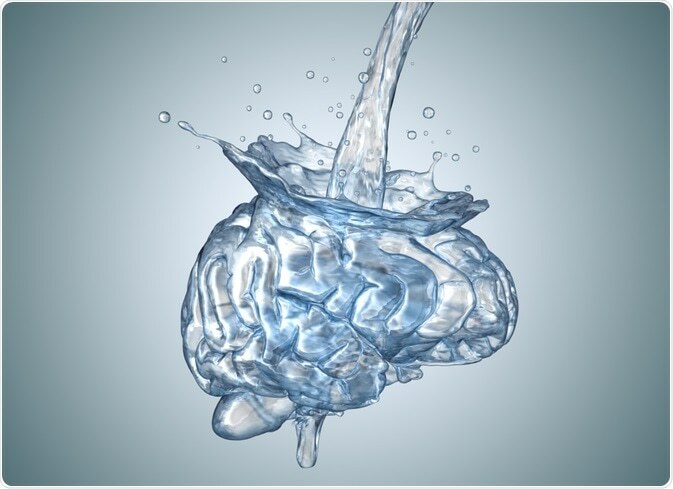 Using water molecules to unlock neurons' secrets. M. E. P. Didier, O. B. Tarun, P. Jourdain, P. Magistretti, and S. Roke. Membrane water for probing neuronal membrane potentials and ionic fluxes at the single cell level. Nature Communications. 2018.